Sound the alarm! 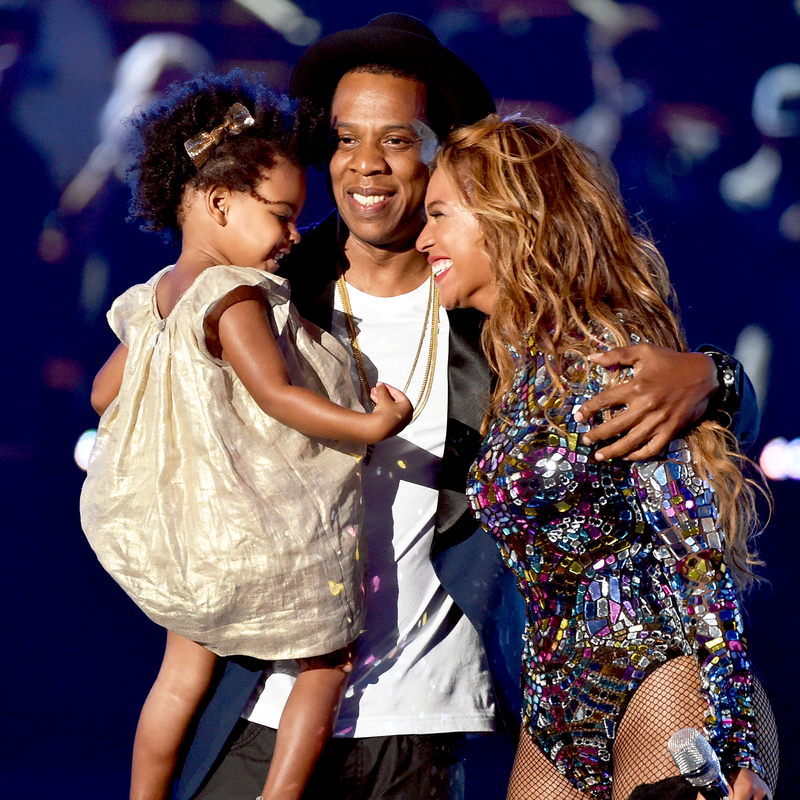 Beyoncé and Jay Z&apos;s daughter, Blue Ivy, will soon have two more playmates — and she can&apos;t wait. "They are ecstatic. They have been trying for a long time and now to be blessed with twins they are so over the moon. It&apos;s even better than they wished for," a source exclusively tells Us Weekly of the family. "Blue is so excited to be a big sister!" Queen Bey, 35, announced her pregnancy with an Instagram photo on Wednesday, February 1. In the pic, she showed off her bare belly while wearing lingerie and a veil. "We would like to share our love and happiness," she wrote. "We have been blessed two times over. We are incredibly grateful that our family will be growing by two, and we thank you for your well wishes. – The Carters." The "Hold Up" singer and Jay Z, 47, tied the knot in 2008 and welcomed Blue, now 5, in January 2012. The following year, the rapper said that he wanted more kids, "God willing." "[I want] a little basketball team," he said during an appearance on Hot 97 at the time. In May 2013, Beyoncé shared the same sentiment during an interview with ABC News. "I would like more children," she said. "I think my daughter needs some company. I definitely love being big sister [to Solange Knowles]…. 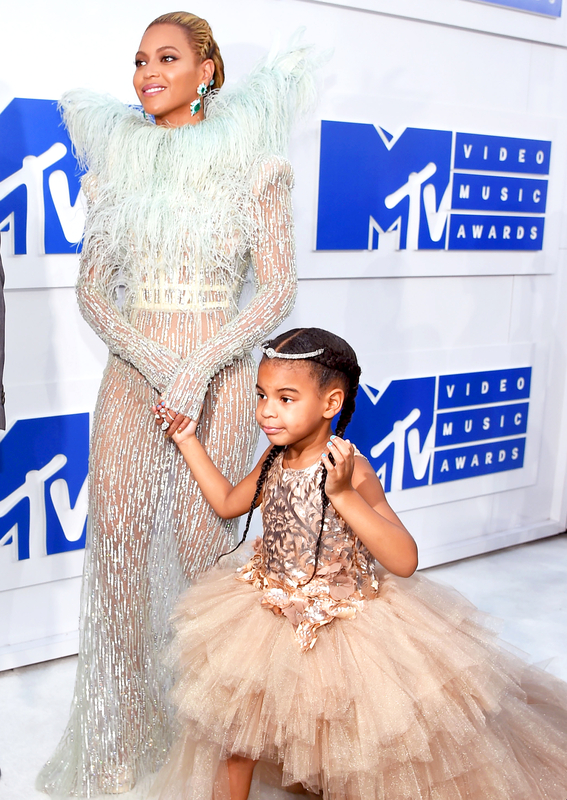 I am very protective “I just want to make sure that [Blue Ivy] can have a healthy, safe, normal life. … In the back of my mind, she’s my priority. And life is completely different now."